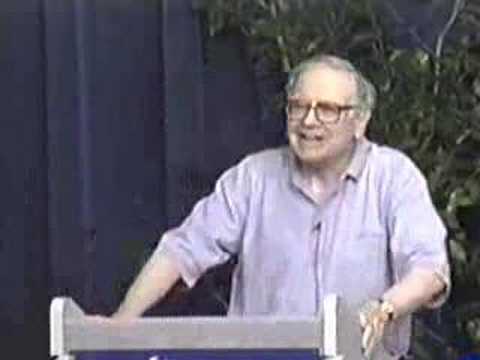 Part 2 of a wide-ranging lecture from Warren Buffet on investment, risk management, integrity, defining your 'circle of competence', successful brands, and various other topics based on questions from the audience. 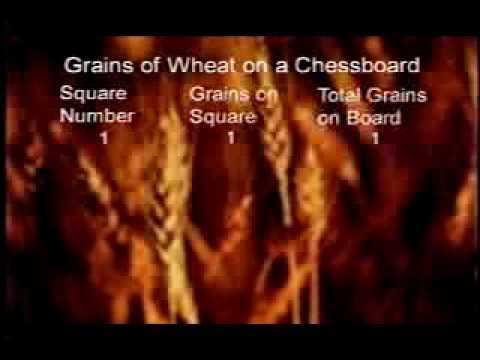 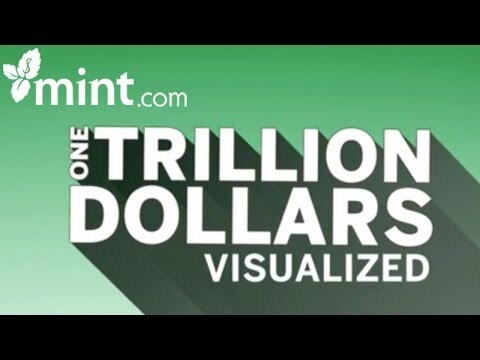 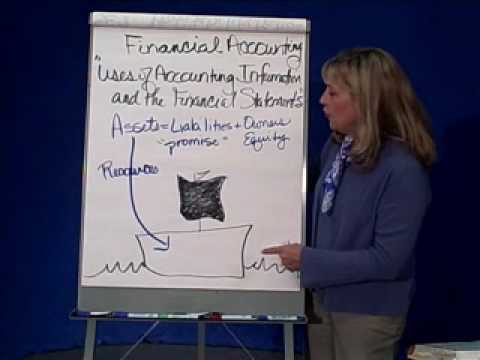 A brief history and explanation of accounting. 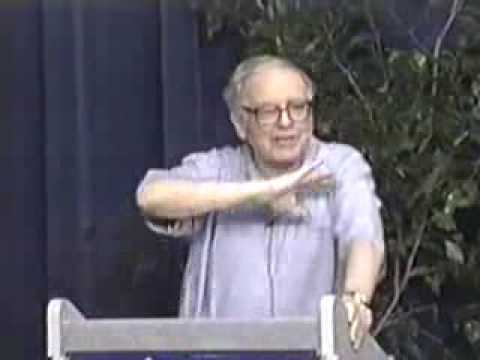 Part 8 of a wide-ranging lecture from Warren Buffet on investment, risk management, integrity, defining your 'circle of competence', successful brands, and various other topics based on questions from the audience. 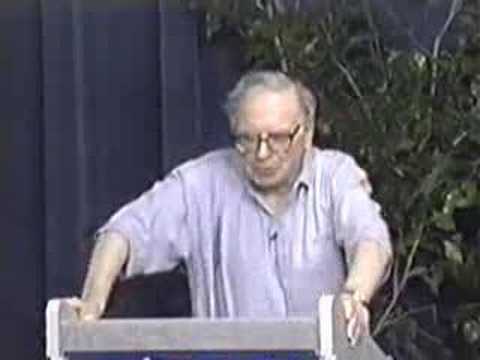 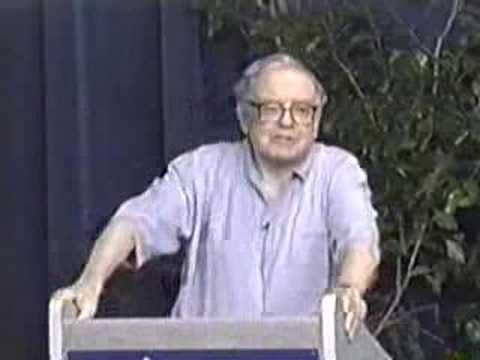 Part 10 of a wide-ranging lecture from Warren Buffet on investment, risk management, integrity, defining your 'circle of competence', successful brands, and various other topics based on questions from the audience. 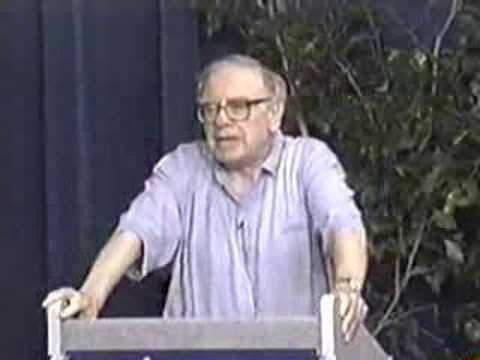 Part 5 of a wide-ranging lecture from Warren Buffet on investment, risk management, integrity, defining your 'circle of competence', successful brands, and various other topics based on questions from the audience.